This photo is one of my favorites of the city. 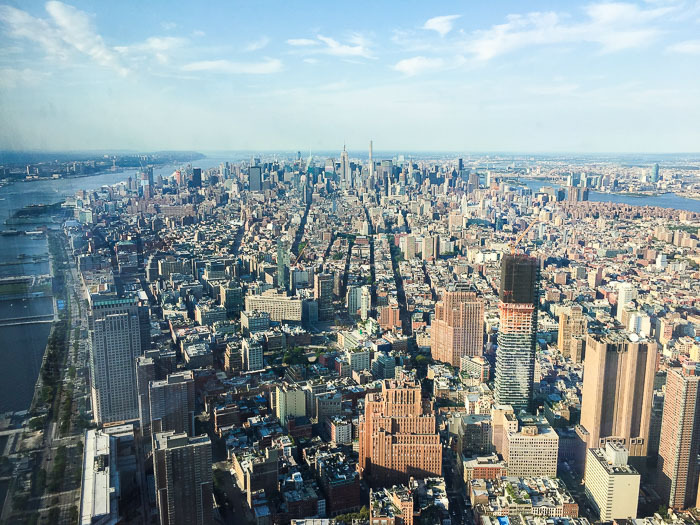 It's from the top of One World Trade and today was a great day to share it again. Give someone a hug today and remember how far we've come! I need everything! Gah! The new Lilly arrivals are killer and I might have already bought this popover. I mean, how cute is this print?? Might be my new favorite. Does Lilly ever do any wrong? Maybe it's just me, but I'm horrible at trying new things when it comes to toiletries. 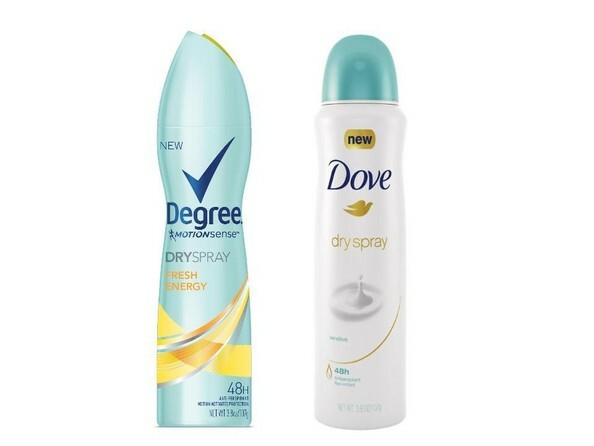 I've been using the same brand/type of deodorant for like five years now and it was just time for a change but I could never take the plunge. 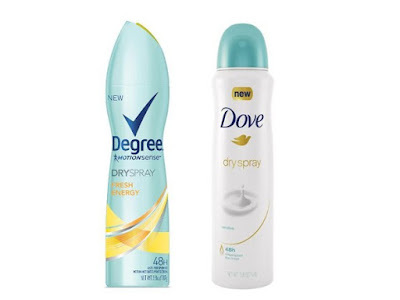 Unilever sent me dry sprays to try and I think I'm finally out of my five-year rut! I was totally unsure if I was going to like them but I think I do! I have the Dove and the Degree but I have only tried the Dove so far. It's definitely something to get used to -- spraying it on instead of rubbing it on -- but it's kind of cool. And it leaves my armpits feeling really soft. I used it for the first time at the Cubs game this past weekend and it was a game changer! I was sweating ALL day long and was so gross but I aways smelled good. I even made Andrew smell and he agreed hahaha (that's real love people). I've just started watching this show on USA after reading this Ad Week article. They were talking about how different the show was from their normal line of shows and how the big gamble really paid off. So I gave it a shot and I really like it! I'm only a couple episodes in, and sure it gets a little dark, but only in the good way! The show is really well thought out and I can't wait to finish the season. Has anyone else watched this?? I've been debating (since last winter) on whether I should invest in a Canada Goose jacket or not. I've heard they are far and away the best winter jackets but I just don't know if I can justify it to myself. Winters here get so brutal that by the time I'm frozen and ready to commit, they're all sold out. If you ever want to strive for the perfect #FriendshipGoals look no further than Jimmy Fallon and Justin Timberlake. They are the cutest together! GAH. These two videos (other one is here) warmed my heart this week. How stinkin cute are they?! "Downtown" by Macklemore and Ryan Lewis. It's so catchy! Hey lady! Your links aren't working for me for some reason. I don't know if it's just me but I wanted to let you know! LOVE Jimmy Fallon & Justin Timberlake together! What a great post. I'm positive every American will never forget. Would love for you to read my latest! You are beautiful in the outfit. I love the top that is nice and comfortable to travel in summer days. Justin and Jimmy are everything together! Great picks!